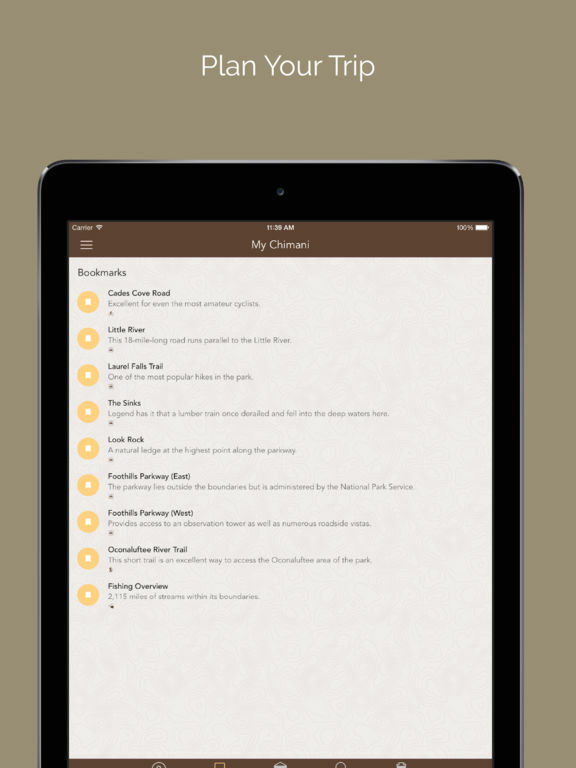 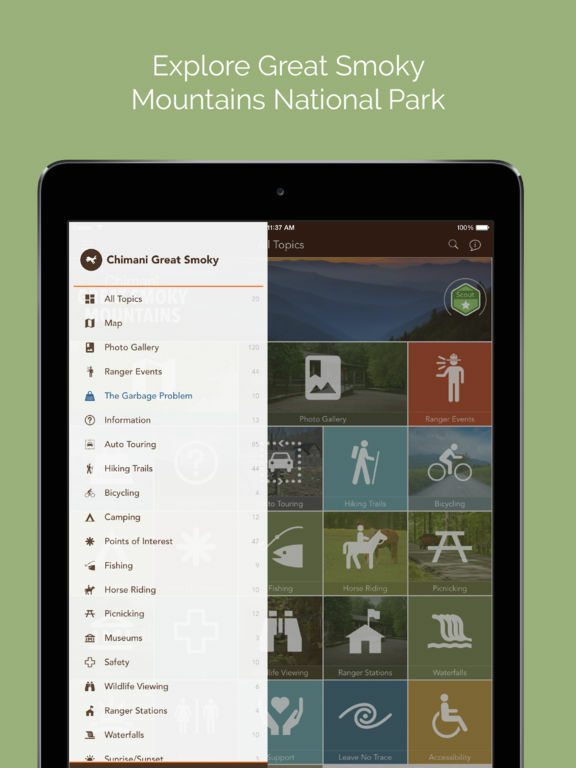 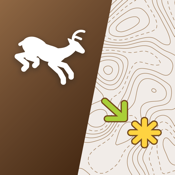 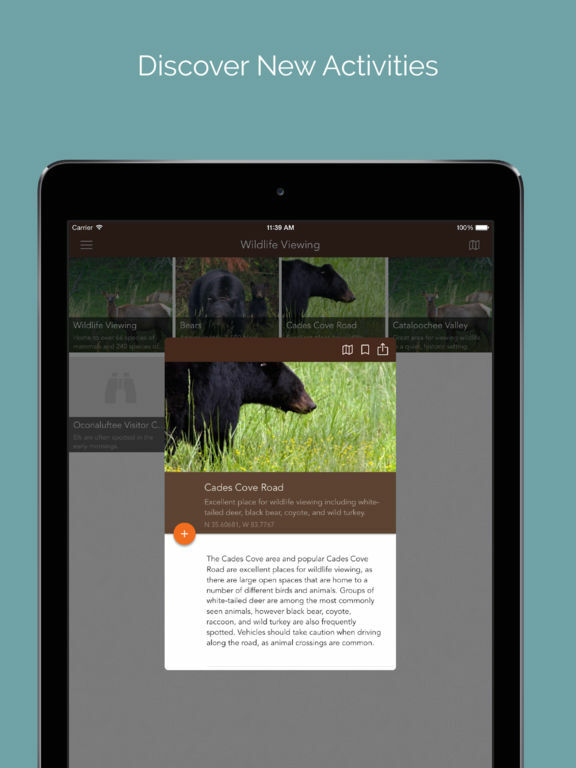 Chimani helps you plan, navigate, discover and socialize on your next national park adventure. 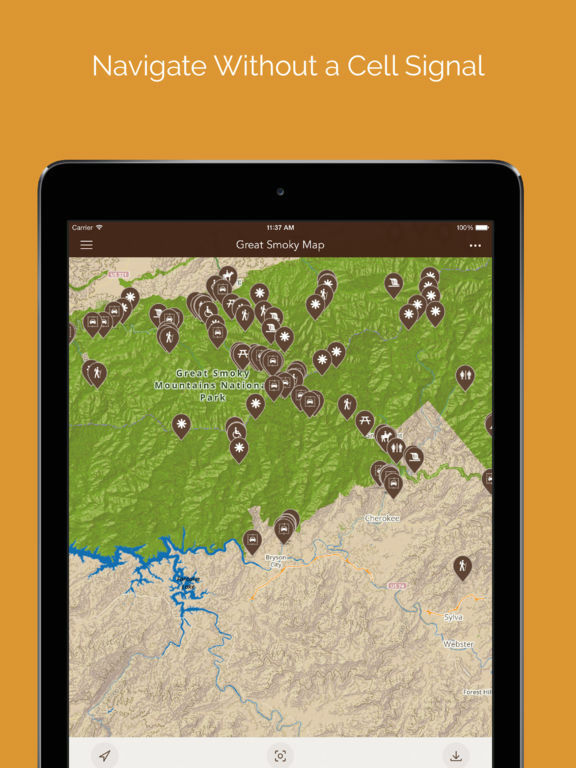 For more details on this and other Chimani apps for the national and state parks, visit www.chimani.com. 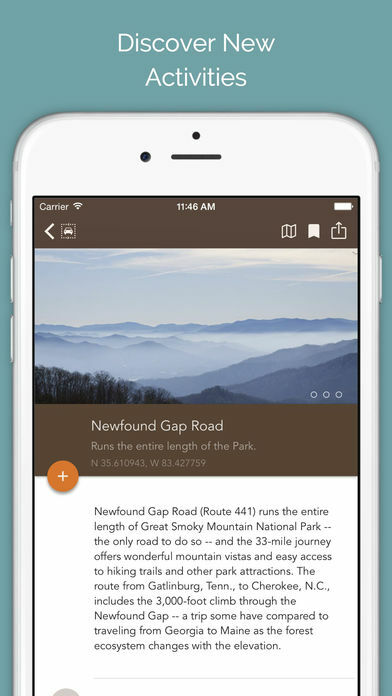 Requires an initial Internet connection to download photos and offline map (either Wifi or cellular).